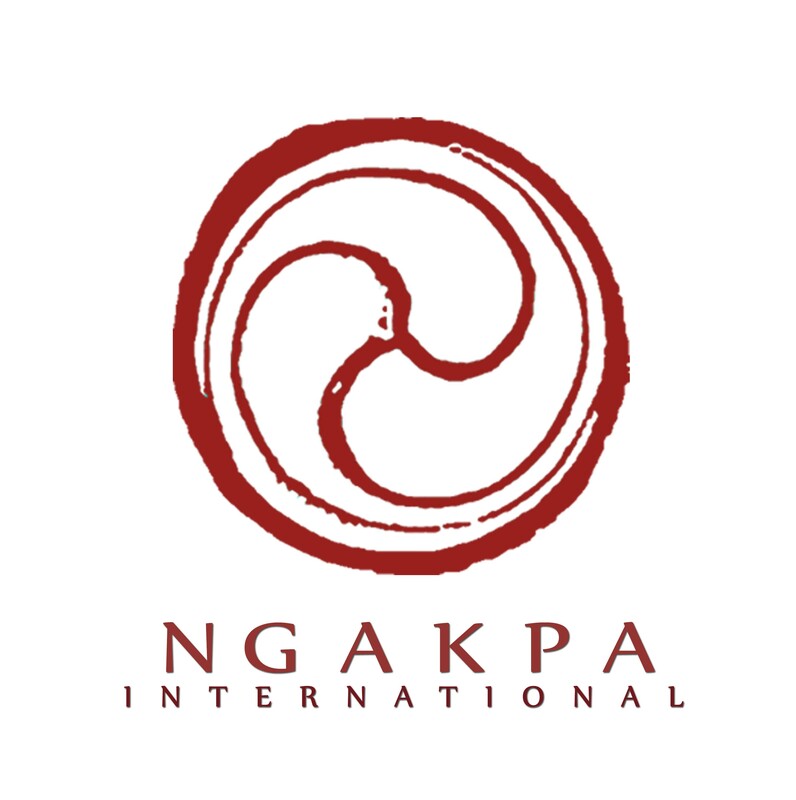 Ngakpa Intl is an international association of Buddhist Yogis founded by Pema Khandro. the non-celibate, life-embracing path of Tibetan Buddhism. The emphasis of our practices are simple, direct experience of wakefulness and ease. Our centers, clinics and schools focus on the teachings known as the great perfection (Dzogchen) – Buddhism’s most treasured path to awakening intrinsic wisdom. We celebrate the system of meditation and personal transformation found in the practices of Dzogchen, the Six Yogas, Chod and Tibetan Yoga as taught in the Nyingma lineage. We explore the practical application of Buddhist wisdom in the modern context, with a specialty in integrating Buddhism with a dynamic, complex life. We also emphasize nourishing body-mind vitality through natural medicine – embracing Buddhist wisdom as applied and embodied. We are dedicated to providing accessible, in-depth Buddhist education for students, teachers and leaders. Due to our commitment to integrating Buddhist Wisdom with technology – our online courses allow an unprecedented access to ongoing and advanced study. The tone of our community is serious study with a non-sectarian spirit, in an atmosphere of joyous, down-to-earth warmth and kindness. We favor a non-dogmatic approach to exploring Buddhist resources with an emphasis in the value of questions, doubts, diversity and contradictions. Our Activities: include community-led meditation classes, group retreats, ongoing phone and online web-cast courses, and a seminary for advanced study. Our Projects: include a clinic, three residential urban centers, research to preserve the history and culture of Buddhist Yogis, support of Ngakpa schools worldwide and sponsoring orphans in the Himalayan border regions. Our Values: Above all, Buddhism’s goal is to become a wakeful, ethical and compassionate human being. We believe spiritual awakening goes hand in hand with unraveling the roots of racism, sexism, homophobia and bigotry of all kinds. We are committed to ecological sustainability. Our Methods: We offer a range of learning environments from study oriented, to practice-oriented, community oriented and discussion oriented, both in person and online – in order to foster diverse relationships with Buddhist wisdom and affordable access to in-depth training. and join us on Facebook !